This steering gear mounting bolt from Omix-ADA fits 91-95 Jeep Wrangler YJ, 91-96 Cherokee XJ/ 91-92 Comanche MJ, and 93-96 Grand Cherokee ZJ. If your steering is wandering when you are driving your Jeep, this could be a sign that your steering gear is no longer mounted securely. 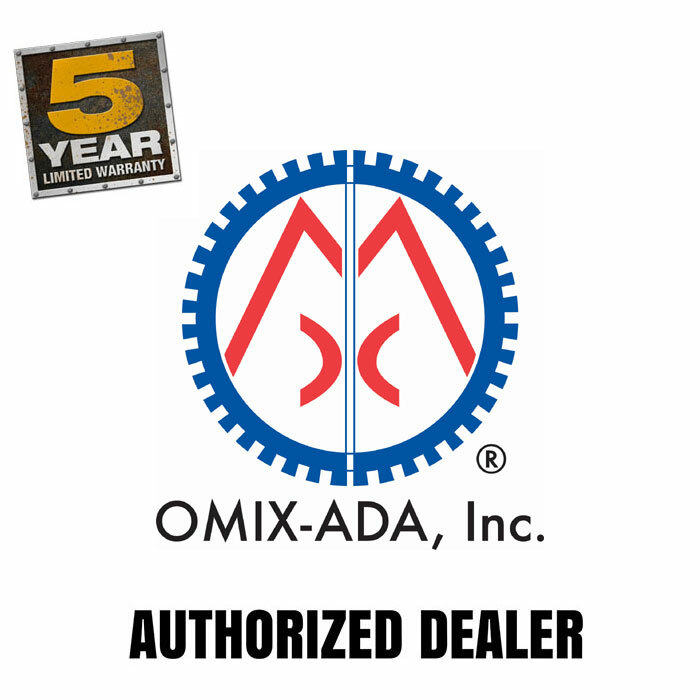 If you are missing the bolts to reconnect the steering gear to the frame of sub-frame, use the Omix-ADA OE factory direct fit replacement parts.